Andrew & Nikki, Nathaniel, Jonathan, and Ruth. When we were first married in 1996, Andy & I dreamed of living and serving overseas someday. Of course we had no idea how that would happen! But our desire was there, even if dormant throughout our first 15 years together. In 2012 that dream became a reality as we embarked on an 18-month assignment in Niger, with our three kids in tow. 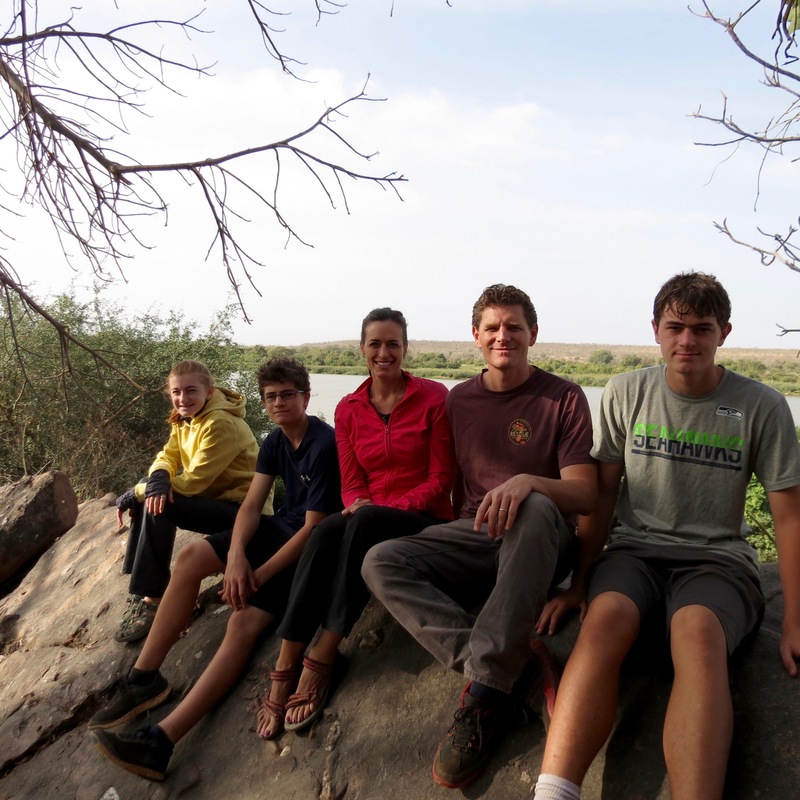 Our job at that time was to be dorm parents for Sahel Academy, serving missionary families by living with and taking care of their teenagers while they attend school. This proved to be a great first step into missions for our family. We fell in love with the people, the culture, and the lifestyle of being an expatriate serving Christ. God opened a door for us to return to Niger, so we now live and serve here full time. 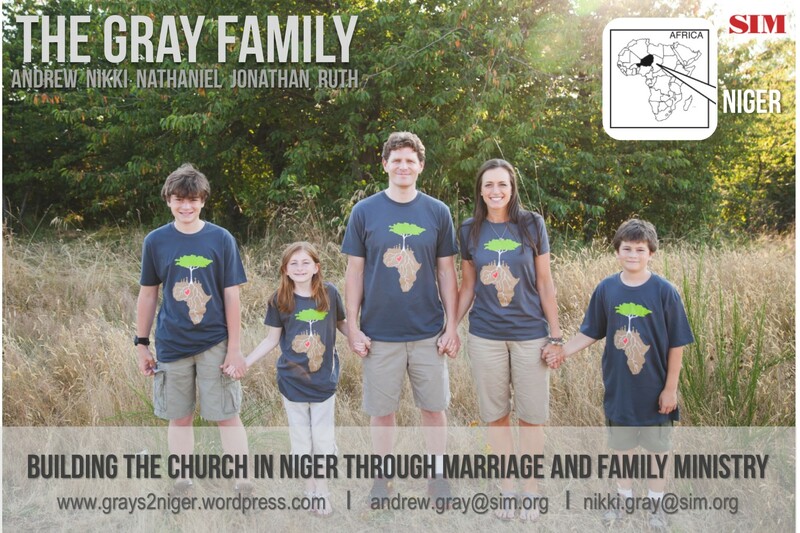 Our job is in Marriage and Family Ministry among the precious and growing church in Niger. You can read more about our ministry by clicking here. This blog is a place to tell our story. 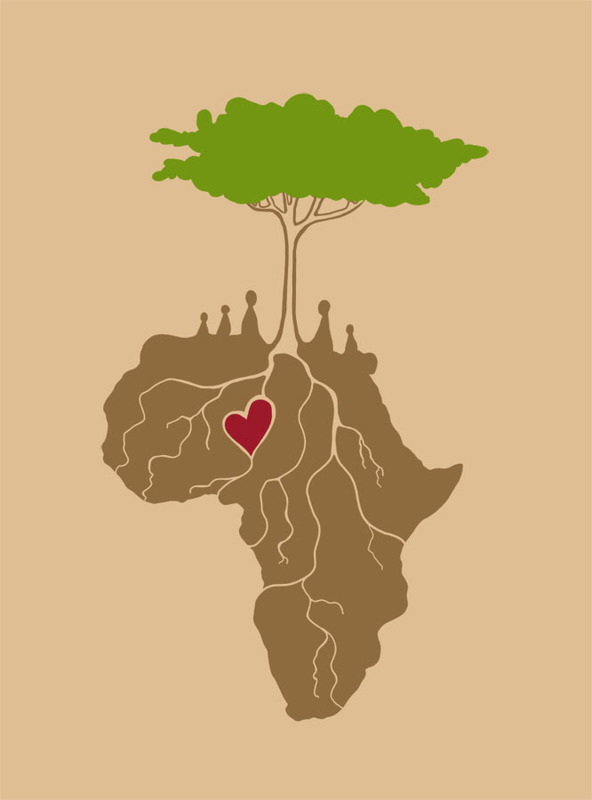 Ultimately we desire to live in such a way that we may know God more, that our roots may grow deep into His marvelous love as we share this love with others.